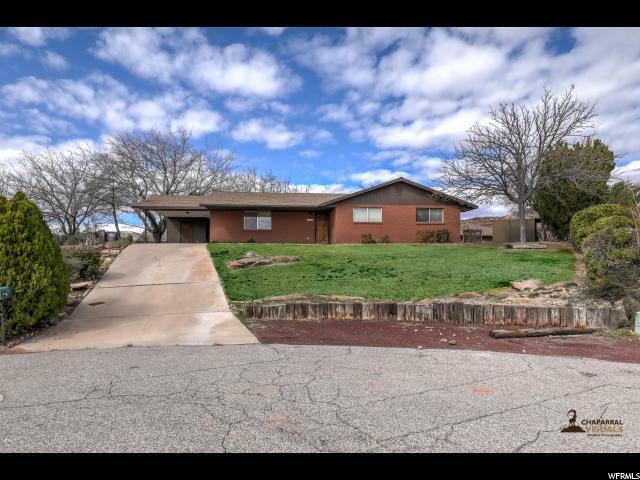 All BLOOMINGTON COUNTRY homes currently listed for sale in St. George as of 04/25/2019 are shown below. You can change the search criteria at any time by pressing the 'Change Search' button below.
" Gorgeous well cared for home! New carpet & laminate floors! Home features 2 master bedrooms, 2 kitchens, 2 fireplaces, LARGE bedrooms! Theater room + kids playroom! Stainless steel appliances. Fully fenced gorgeous backyard! Great for entertaining guests"
"IDEAL STARTER HOME WAITING FOR YOU! 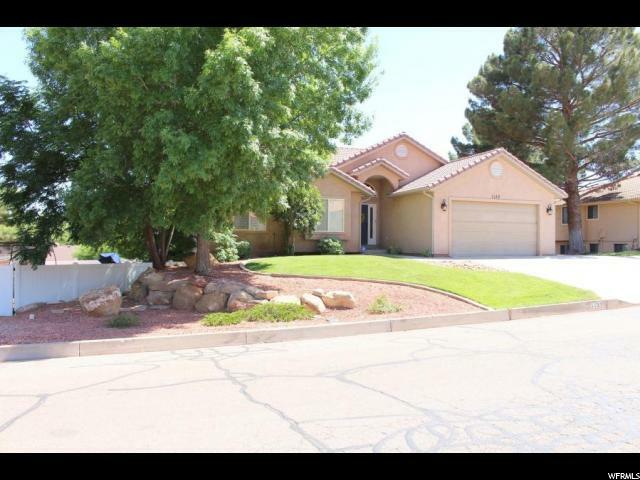 3 bed 2 bath over 1500 sq feet in a quiet cul-de-sac in Bloomington Country Club. Unique 2 living space single level home, brand new furnace and a/c unit, beautiful floors, LOW utilities Year-Round, nearly 1/3 of an acre, huge yard, workshop w/ it's own power, mature yards and beautiful trees! Cozy up around the fireplace (if it is cold) and settle into your new home." 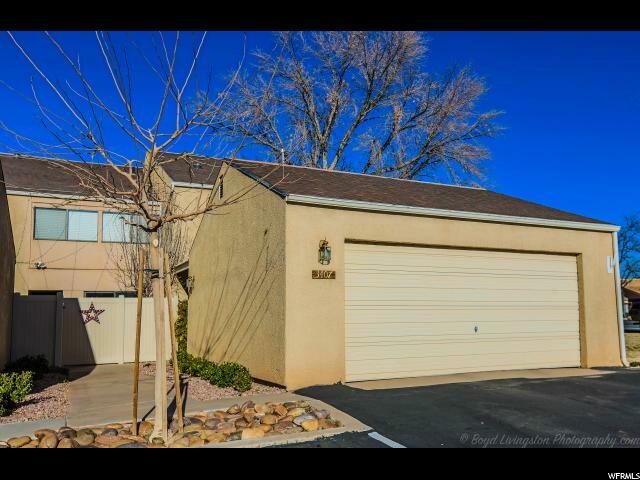 "Remodeled kitchen cabinets, granite and marble bathroom countertops, expanded 2nd bedroom. This 2 story townhome with views is roomy and comfortable. Private side patio with upgraded French doors, peaceful rear garden patio. Brand new washer. Searching for a home or a second home, you need to see this home. "